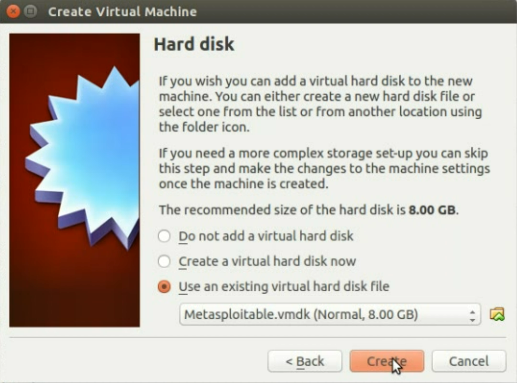 Metasploitable Ubuntu Virtualbox How to install Metasploitable in Ubuntu Virtualbox . 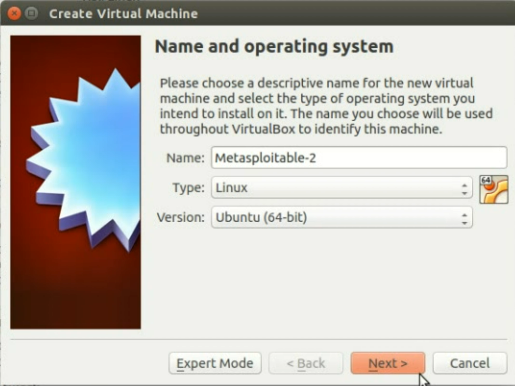 How to install Metasploitable in Ubuntu Virtualbox . 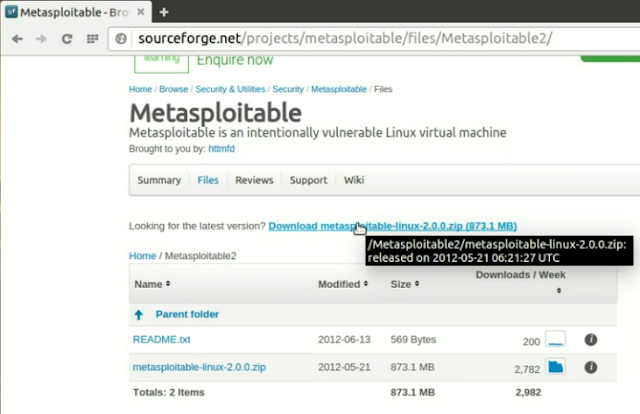 In this tutorial, I'm going to share on How to install Metasploitable 2 in Ubuntu Virtualbox . Download Metasploitable from the internet. Copy to image folder and Unzip the file. Create new Virtual Machine in Virtualbox. 1)Download Metasploitable from the internet . Google Metasploitable for latest version or download it here . 2) Copy to image folder and Unzip the file. 2.1) Copy the downloaded file to your Image file location. Extract the file by typing below command in the terminal . 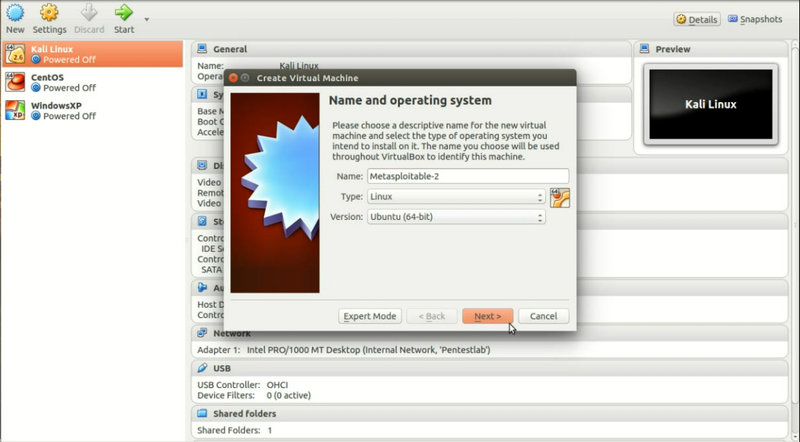 3) Create new Virtual Machine in Virtualbox. 3.1) Run Virtualbox click "New" to add new Virtual Machine . 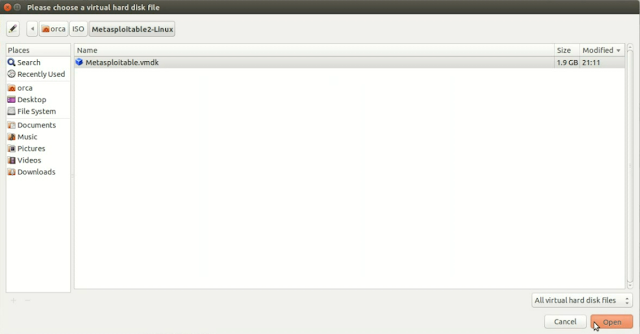 Give a name for your virtual machine,type which is "Linux" and version "Ubuntu" . 3.2) Set the memory size that you want to use with this virtual machine . I use 512 Mb for this Virtual Machine . 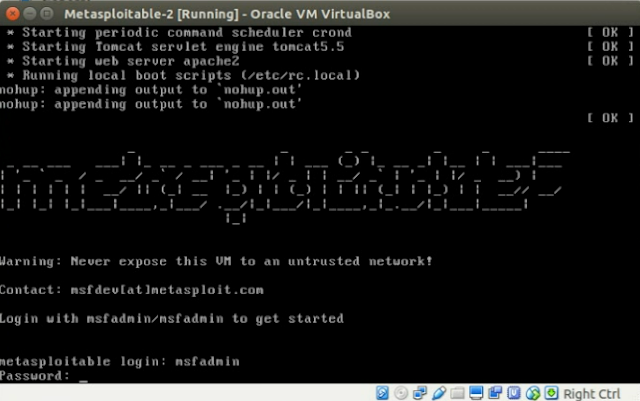 the default username and password for Metasploitable is "msfadmin"
Read Next : How to install and use OWASP-BWA in Ubuntu Virtualbox .